The Omate TrueSmart smartwatch has walked a long way since it first appearance at Kickstarter last year. 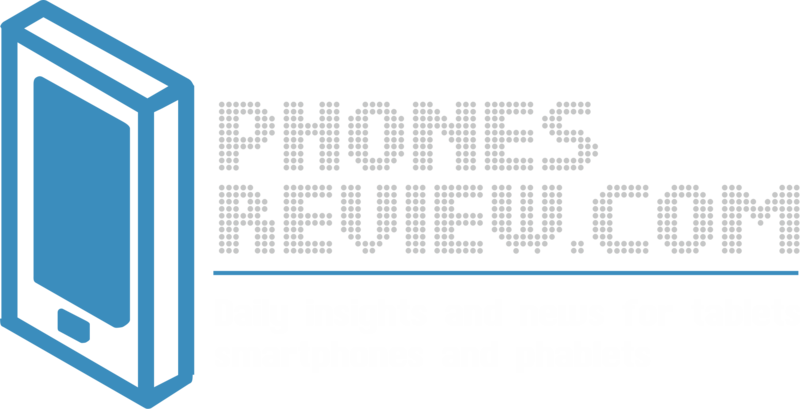 The Android based gear created by Shenzhen has received an army of backers since then and it’s finally coming after passing through the FCC last month. During the first day at one of the biggest events in the mobile universe MWC, Omate proved its ability to impress with great design and elegance by unveiling two new models and a bunch of new colors. The latest edition of the Omate smartwatch arrives 30% lighter compared to the original model and is sports elegant pink attire. Unlike the current model that initially feels heavy on the wrist and it’s quite big, the Omate TrueSmart Elegance edition tends to change that. So those who have worried about the weight of the smartwatch and weren’t sure if they would be able to get used to it, the Elegance edition offers a great solution to the issue. The changed weight of the watch comes due to the different choice of material. Unlike the stainless steel we can find in the original model, the new more elegant one has been made up of aluminium that significantly reduces the whole weight of the body. Aside from the weight and the new pink color, there aren’t any other differences to the previous model. In fact, we can’t claim that this is a next-generation model since its looks and functions remain the same. We have the same soft and flexible rubber band, the same awesome camera enabled to capture great quality images and the same responsive bright display. The TrueSmart Elegance wasn’t the only addition to the family as Omate also unveiled the TrueSmart Sparkle model. This one has been designed with white zirconia Swarovski band and, you’ve guessed it, it’s a limited edition and way more expensive. 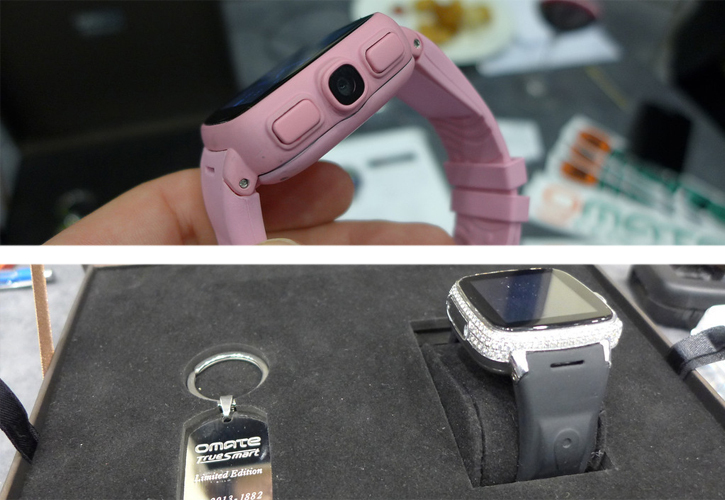 While the lighter pink model is priced at $299, the Omate TrieSmart Sparkle sparks with a $499 price tag.